Learn more about SurePayroll - an ideal payroll solution for small businesses. Includes SurePayroll reviews, pricing, and answers to common questions. SurePayroll Inc. is an online payroll service for small businesses. They offer automated tax filing and flexible payroll options. SurePayroll is owned by Paychex. 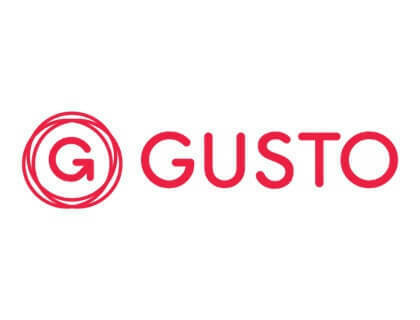 Pros: Easy to use, efficient payroll management, syncs with Quickbooks. Cons: Repeated security code requests throughout the day. Bottomline: A simple, affordable solution for managing payroll and taxes. What is the price range for SurePayroll? SurePayroll pricing starts at $29.99 per month. Adding additional employees will cost $4.00 to $5.00 per employee depending on whether they're paid on a bi-weekly or monthly basis. What are the benefits of SurePayroll for employees? Surepayroll for employees is tailored for temporary, seasonal, or independent contractors who don't earn standard salaries. SurePayroll enables accountants to keep payroll data in one place in addition to calculating, filing, and preparing tax documents automatically. What is the SurePayroll calculator? The SurePay Calculator automatically calculates taxes, wages, and deductions when you enter payroll using an easy three-step process online. Using the calculator ensures accuracy and frees up your time to finish other tasks. Homepay vs SurePayroll: who is the better payroll provider for nannies? HomePay is a special payroll system tailored for nannies and home employees and is priced from $100.00 to $210.00 for a comprehensive service. SurePayroll's nanny payroll service is more economical and easy to use, and most of the admin is done for you. How does SurePayroll 401k work? SurePayroll's 401(k) service is a separate package that allows you to build retirement savings plans for your employees. Where can I read good SurePayroll reviews to help me make a decision? 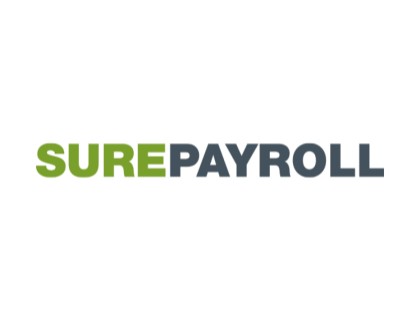 You can find detailed SurePayroll reviews on PCMag, Fit Small Business, and Software Advice. Where do I find the SurePayroll login page? You can find the Surepayroll employee login by going to the main website and clicking login in the top right corner. To access the Surepayroll login accountant page, click log-in under Accountants. What are some SurePayroll alternatives? This is a warning to all of my entrepreneur friends. Stay away from @SurePayroll for your payroll services. Thanks to them I’m paying thousands of dollars to the IRS in unpaid employee taxes. Stay away! I signed up a few months ago. Payroll is now so simple. Keep up the good work!